Due to the change in opioid prescriptions, our policy has changed. 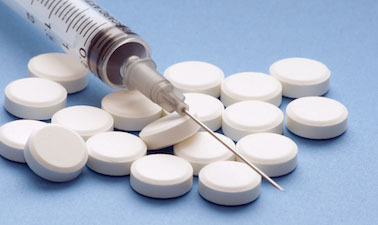 Please go to the Patient Communication page and click on the Opioid Change Letter. 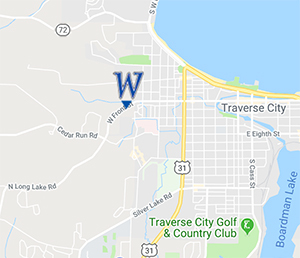 West Front Primary Care is a Family Medicine/General Practice group located in Traverse City, Michigan.